We hear a lot about climate change, and at Island Spirit we talk a lot about it. But it is unusual to hear of the tangible effects it is having now on communities across the globe. 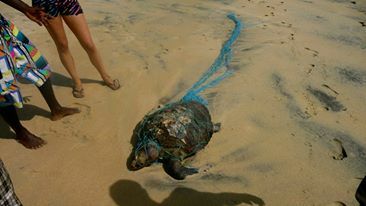 It is already displaying visibly in Sri Lanka. The 2004 tsunami was a sign that Sri Lanka – an island nation, is particularly susceptible to the changes in the weather. It is coastal, and the rising sea levels will encroach upon its land. Over a third of the population live in coastal areas, and this includes the capital cities Colombo and Sri Jayawardenepura Kotte. 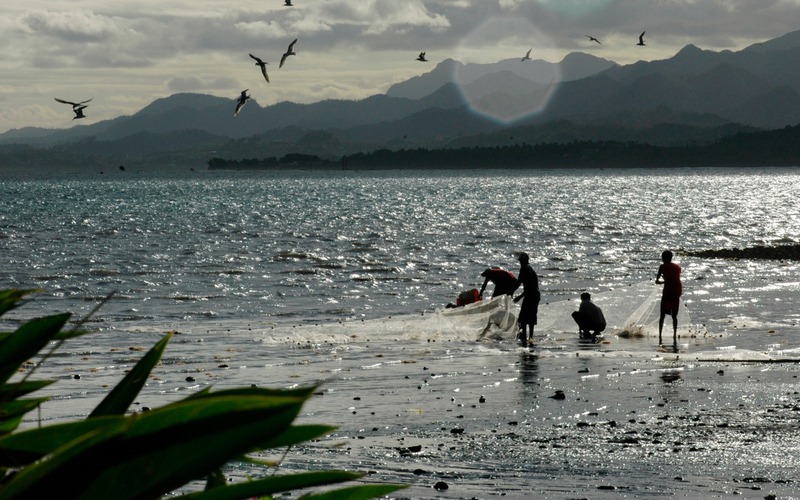 These areas are massive tourist areas, and they also host a number of large fisheries which would have to be relocated should sea levels continue to rise. When the sea levels rise, there is also a knock-on effect on in-land water systems in that salt water will contaminate irrigation networks. 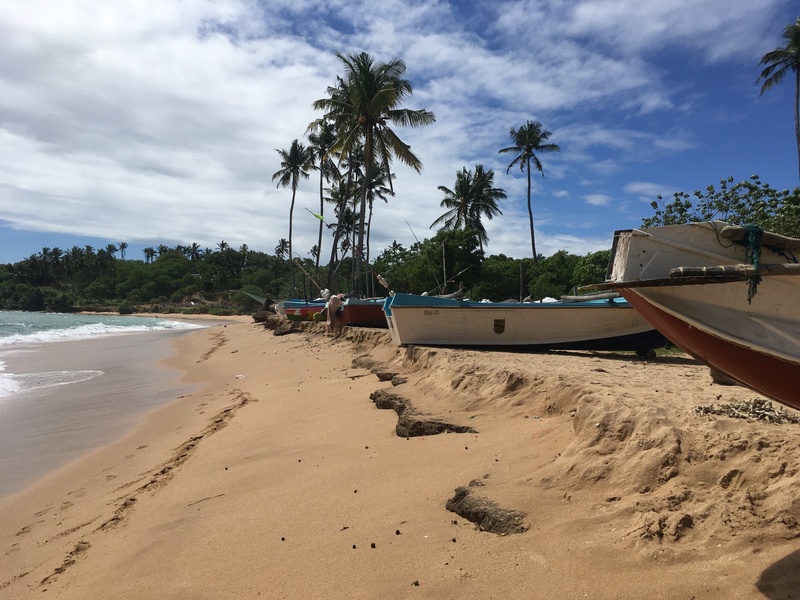 Another noticeable element is the coastal erosion, which is already visible in the beaches of Unawatuna. Heat is building up in the northern Indian Ocean, and has been increasing dramatically over the last 15 years. Another change will be in the seasons. The United Nations Framework Convention on Climate Change has predicted that by 2050 there will be an almost 50 per cent increase in rainfall in the Southwest, and a near 30 per cent decrease in the Northeast. This shift will undoubtedly disrupt life on the island, and also lead to increased instances of flooding and landslides which we saw in the area in May 2016. With such dramatic weather occurrences comes the resultant water contamination and increase in deadly waterborne diseases. Dam networks will also be heavily affected, and an increase in difficulties in this area can already be seen. As some areas will be drenched and dealing with all of the consequences that come with that, others will experience the polar opposite; drought and deaths of crops. Combined, this will lead to a surge in food prices, and this again has already been seen across the region this year. Unfortunately, it is the poorest who suffer most in communities dealing with the effects of man-made climate change, which comes from the richest in society. Such devastation also leads to an increase in poverty. Water wastage is a big problem in Sri Lanka. Turning off taps whilst brushing your teeth, taking shorter showers, checking your accommodation for leaks, only flushing what is necessary down the loo, rinsing razors in the sink rather than under a running tap, only using the washing machine for full loads, and using buckets instead of hoses to wash your car are all actions that will add up and have an impact. Also, installing new technology like water saving shower heads, solar powered water hearing systems, planting drought resistant plants, and of course, just generally reducing, reusing, and recycling can have a positive impact too. The effects of climate change are catastrophic wherever they appear, however arguably even more so in Sri Lanka which is a biodiversity hotspot in the world. The range of flora and fauna are reliant on specific climate conditions, and if these conditions are thrown out of balance, species are lost forever. There are currently 571 threatened species in Sri Lanka, a number set to rise as climate change takes hold. Everything is interlinked, which is why actions in one part of the world can have irreconcilable effects in others. Although many feel it is too late to halt climate change, there are many thin gs that can be done on a personal, community, local, national, and global level to help mitigate some of the negative effects and slow further damage. As always, education is a vital first step. It is critical that local people and communities understand the threats their environment is facing, and what they can do as individuals and as a collective to combat it. Accountability is also a critical factor, and it is those very people who can hold businesses and governments to account on the topic. People power is too often underrated, but we are the many and they are the few, and where we spend our money and our time can speak volumes, and have a profound impact on the procedures of the bigger organisations. There are numerous local organisations alongside Island Spirit that work to improve the way business is done to ensure that the footprint left is the smallest possible. It is about awareness, prevention, adaptation, and mitigation. The Sri Lankan Wildlife Conservation Society and the Climate Change Secretariat are doing great work in this area which we here at Island Spirit completely support. 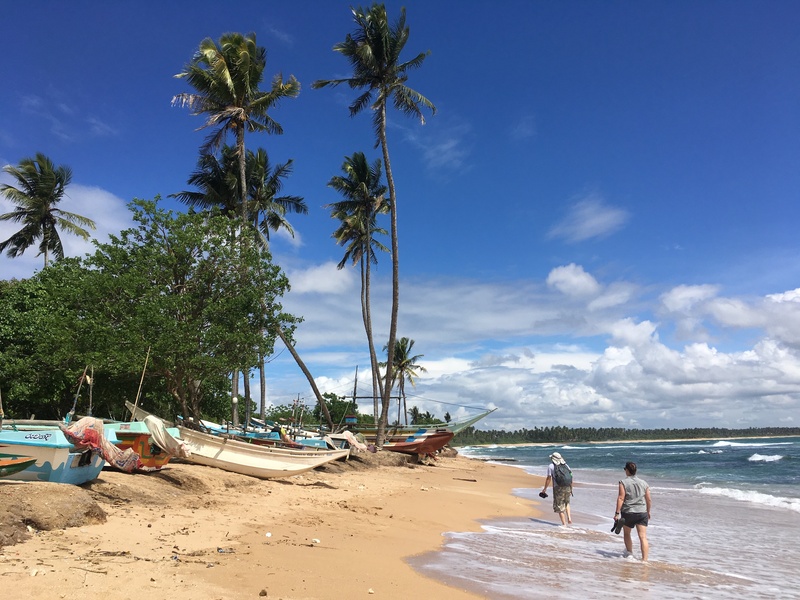 Volunteering is a great way to have a positive impact, and we have lots of environmental conscious projects for you to get involved with on your sustainable holiday with us here in Sri Lanka.